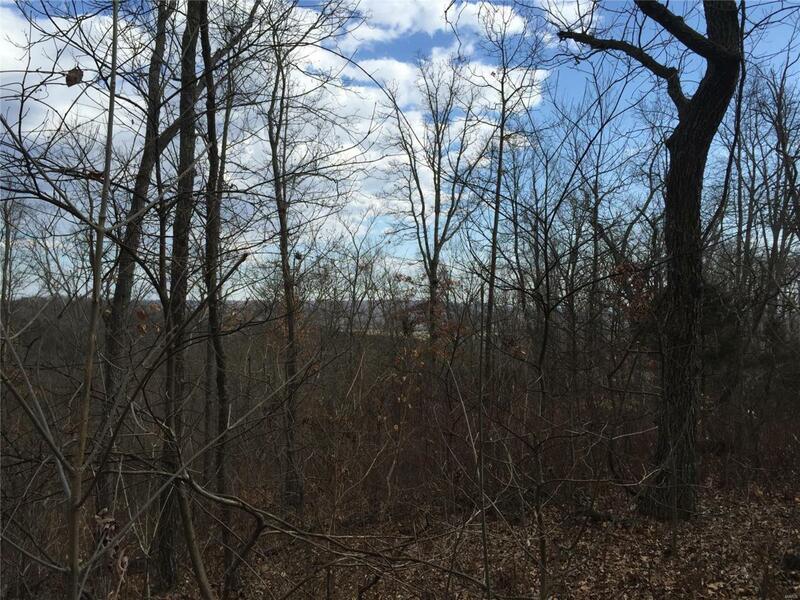 4100 Osage Ridge, House Springs, MO 63051 (#19006392) :: Hartmann Realtors Inc.
BEAUTIFUL VIEWS in this lot sitting in Jefferson County (low taxes) but ROCKWOOD SCHOOLS! Great building site with opportunity for walk-out basement and fairly level front yard. Well/septic required. Subdivision restrictions govern the lot with minimum house size of 1,200sf (first floor) / 1,800sf total. Property also has access to Sleepy Hollow Road in addition to Osage Ridge.Owner financing available on easy terms with low down payment.Note - address on listing is an estimate only; actual address will be assigned when home is built. Listing provided courtesy of Cyrus D. Beckham. Listing information © 2019 Mid America Regional Information Systems, Inc.